We continue to provide the South West of England with the highest standard of service to compressed air users. Since my father Mr W.B.Jacques founded the company in 1966. the company has continued to grow through friendly and personal commitment. 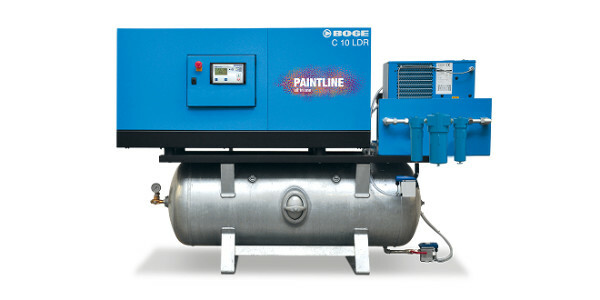 What Types of Machinery Use Compressed Air? The use of compressed air in industrial applications is universally so widespread that it is considered the fourth utility alongside electricity, water and gas. A machine that produces compressed air is usually powered by electricity and provides air that is stored at a much higher pressure than that of the atmosphere. The compressed air can be released when required to power a variety of tools and machinery. From the first initial phone call to final commissioning we will ensure that you receive the correct compressed air equipment to suit your particular need,from the equipment available from all world wide manufacturers, for example. Like any other equipment used daily, a compressed air system needs to be maintained to the highest standard or problems will arise. Air compression tools are not overly complicated and do not require a huge amount of daily maintenance. 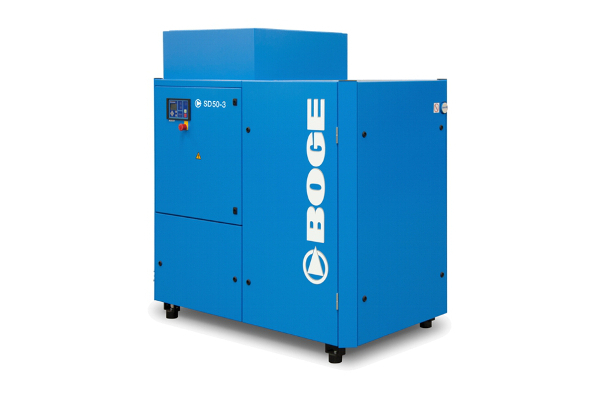 The simplicity of the machinery is what makes the use of compressed air a viable option. However, daily routine checks and observation are vital, as is inspection and servicing which should be undertaken at regular intervals, with any identified issues addressed immediately. One of the most common problems encountered is a loss of pressure which affects the efficiency of the equipment being powered. Loss of pressure can be a result of mechanical failure or blocked or degraded filters. A common cause of failure and damage is inadequate condensate management. Air compressor systems use oil lubrication and eject condensate that has been contaminated by oil through filters, drains and dryers. The generation of compensating is an inevitable result of the process of generating compressed air and cannot be avoided. There will also be other contaminating particles, and these can damage the systems and cause interruption to production and work. The removal and disposal of condensate are governed by legislation and therefore must be carried out to a standard that meets regulations, which will include local requirements. The ultimate goal is to ensure that condensate and oil product are removed from the air pressure system, and the resultant waste is legally disposed of in a manner that is eco-friendly. Compressed air equipment available to ensure economic safe and reliable supply of compressed air to your points of use. 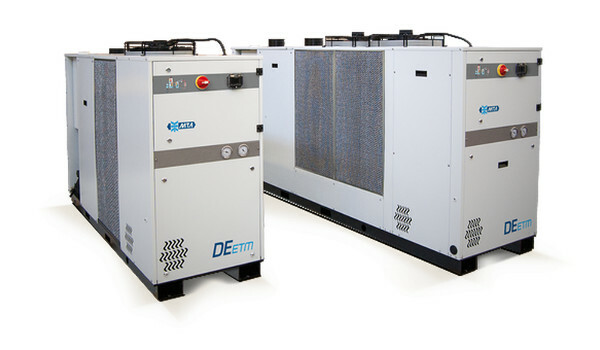 The following equipment to be designed supplied and installed to suit your individual compressed air needs and create your very own compressed air system. Rotary screw compressors - Vane compressors - reciprocating or piston compressors - diesel driven mobile compressors - Oil free compressors - Refrigerated dryers - Desicant dryers - Inline filters - Filtration - Waste condesate oil water separators - Central control energy management systems - Automatic drain valves - Cyclone separators - Pipe work - Flexible hoses - retractable hose reels - moisture traps - lubricators - regulators - Breathing air purification - non return valves - couplings - gauges - flow meters - silencers - ball and butterfly valves - compressed air tools - cylinders. We hold in stock a wide range of genuine manufacturer spares. which enable us to effect a fast and cost effective preventative maintenance service to your door via our factory trained engineers.